Wiz Khaifa is trying to get custody of his son with Amber Rose and it looks like he's doing all he can now to make Amber look like an unfit mother. 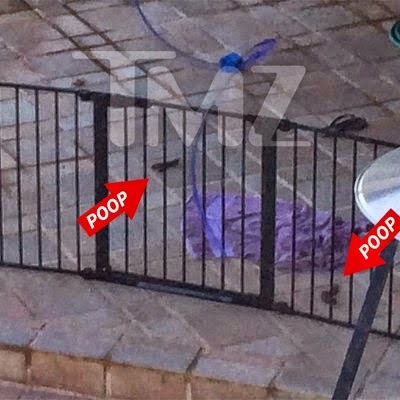 He released photos of her home to TMZ, claiming it's dirty and unsafe for a 1year old to live in. I hear! The poop indicated in the photo is dog sh*t. But that's outside the home. 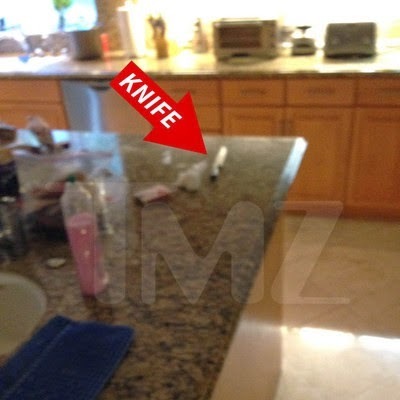 Amber left a knife on the kitchen counter, not safe but does that make her an unfit mother? 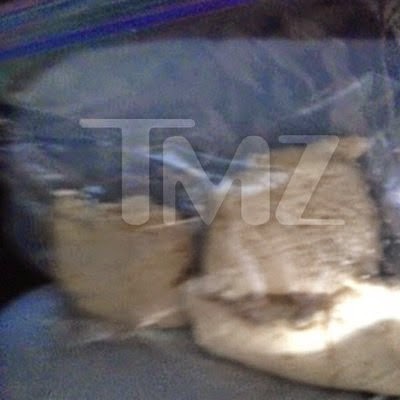 Then garbage is overflowing outside the home, that's not good too but Wiz c'mon, this is a woman you once loved. Sending someone to her home to take photos and send to TMZ?